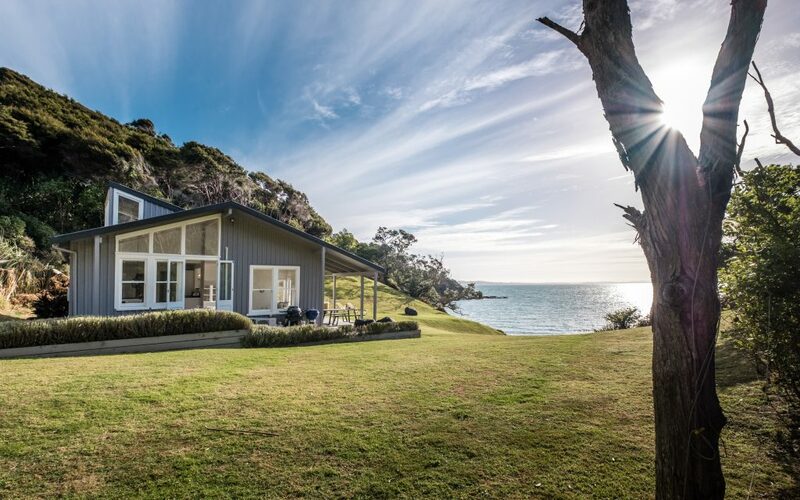 Situated in the heart of Waiheke’s only village, Oneroa, 5mins from the Matiatia Ferry (departing Auckland City) and 5 mins from Mudbrick Vineyard. 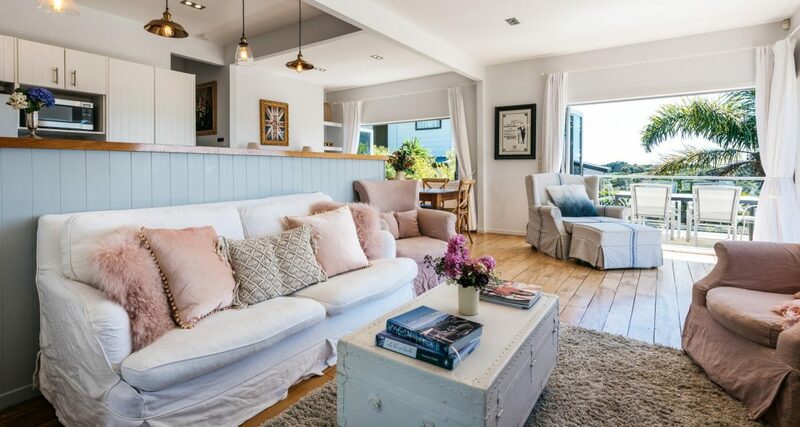 When choosing somewhere to stay, wouldn’t it be lovely to find somewhere … somewhere that has panoramic sea views, that’s atmospheric, comfortable, light, romantic …close to a beautiful beach, close to the village, and preferably with a spa pool. 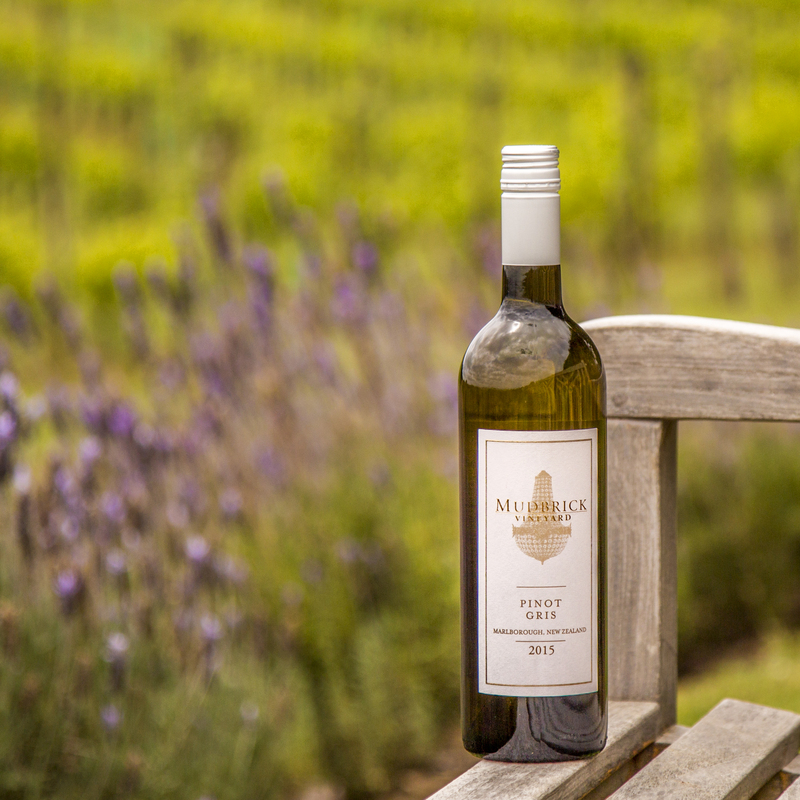 Its what most of us look for in our search for the perfect spot for our getaway to Waiheke Island. 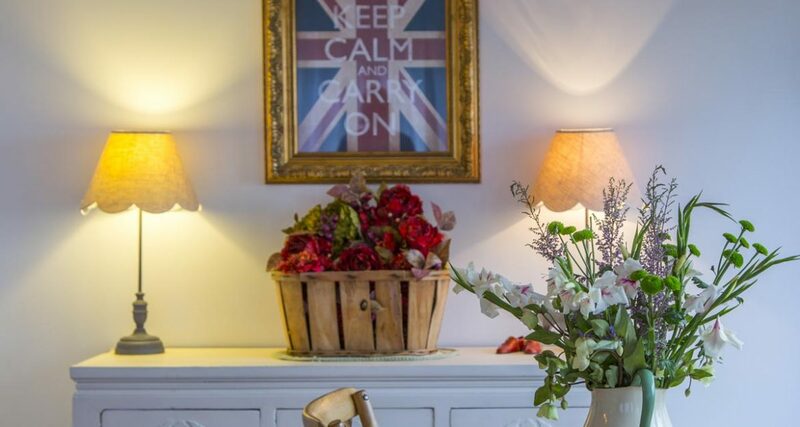 The Vintage Cottage is adorable and romantic, furnished in a french country, vintage style. Its on a quiet lane leading to the sparkling white sands of Oneroa Beach – a stones throw from the main village centre. The bus stops outside the gate, but its an easy 3minute walk to the hub of Oneroa’s main street, where shops, cafes, art galleries and boutiques abound. The Cinema , Library and theatre are a 3 minute walk in the opposite direction. 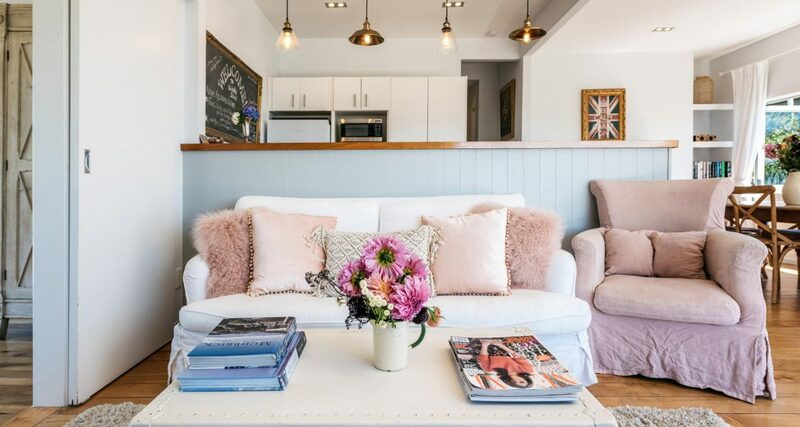 It’s so close to everything that your own transport is hardly necessary, walking to the beach, shops and cafes is a delightful stroll along a pretty Waiheke lane. Walk along the beach at sunset to dinner…throw off your shoes on the way back and bury your feet into the pristine white sand of Oneroa beach. 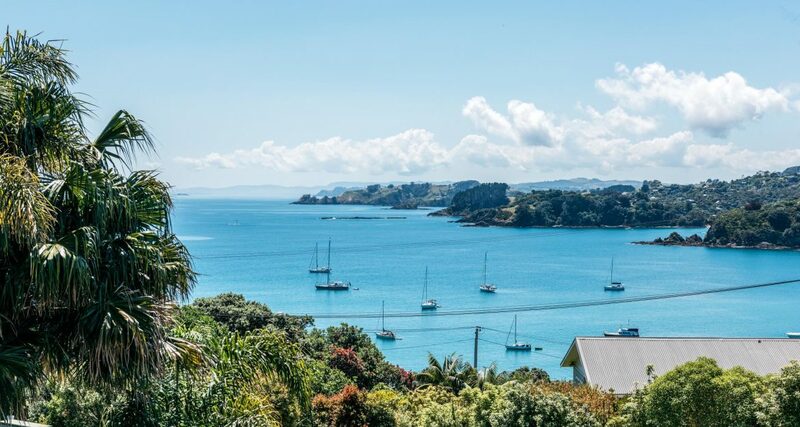 There are plenty of entertainment options from beach activities such as kayaking to paddleboarding and fishing charters, right to the opposite end of the spectrum, art galleries, cafes, boutiques…beauty spas – your getaway to Waiheke will make memories that last a lifetime. 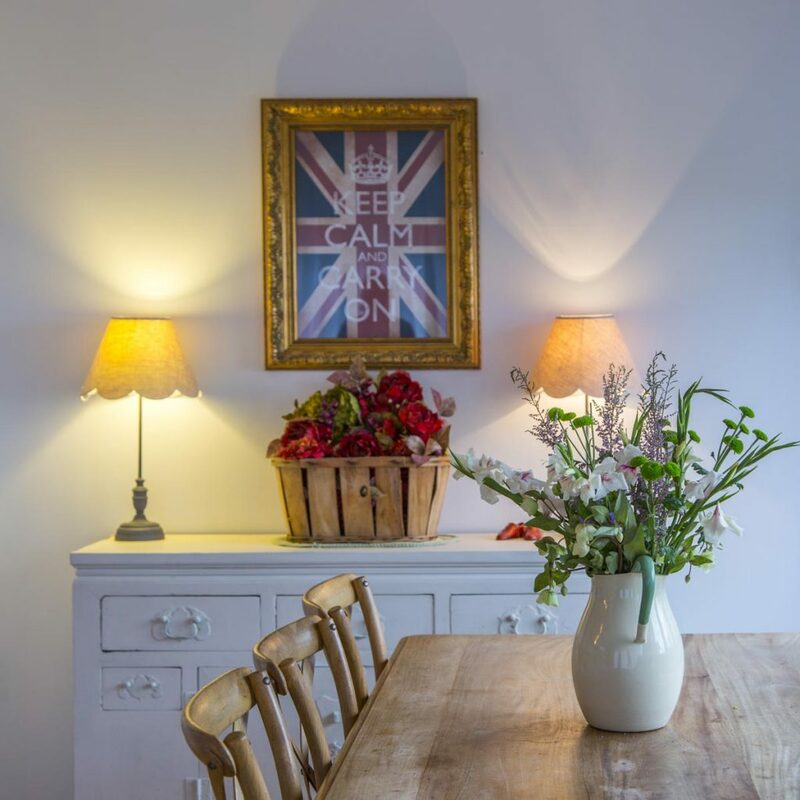 Your friends can join in – the cottage sleeps 4-6 guests. Two bedrooms, and a sunroom that houses a daybed, which converts into a king or two singles upon request. Master bedroom – Ensuite bathroom, Doors open to private back courtyard and Spa pool. Sunroom with daybed that converts to king, or two single beds upon request. Seaview, Ranch Sliders to deck, direct access to shared bathroom. Easy access – quick easy walk to village, walkway to beach opposite the cottage. A 2 night minimum applies, but contact us if your’e looking for a one night stay, we can approve this subject to seasonality. Catch the bus from the ferry terminal (stop is outside the gate to Vintage Cottage).